DAY 1- Pick up from Jammu & night stay Pahalgam. DAY 2- Yatra starts from Pahalgam by walking to Seshnag night stay. 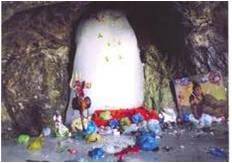 DAY 3- Seshnag to Amarnath darshan by walking night stay Amarnath. DAY 4- Return back from Amarnath to Baltal by walking,meet our driver & night stay Baltal. DAY 5- Baltal to night stay Srinagar. DAY 6- Srinagar to Jammu station drop. 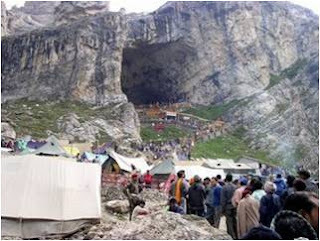 Night stay in Seshnag and Amarnath will be in tent, it will be provided by Amarnath Yatra Lunder Society. Baltal night stay will be in tent, it will be provided by us. All toll tax, parking, driver BATA, fuel cost and Govt Tax. 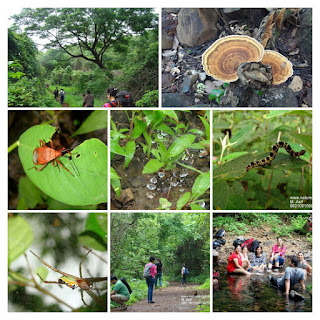 No reimbursement of unutilised resources / facilities.